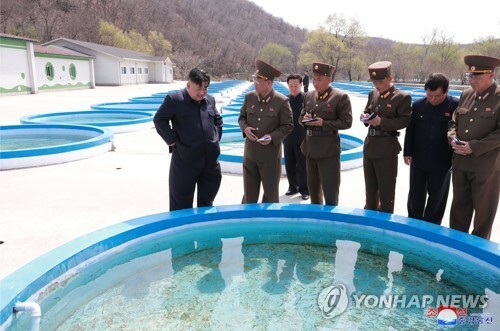 She took note of recent developments, including a Washington, D.C. trip by a top North Korean official, Kim Yong-chol. He negotiated with Secretary of State Mike Pompeo and delivered Kim Jong-un's letter directly to Trump. 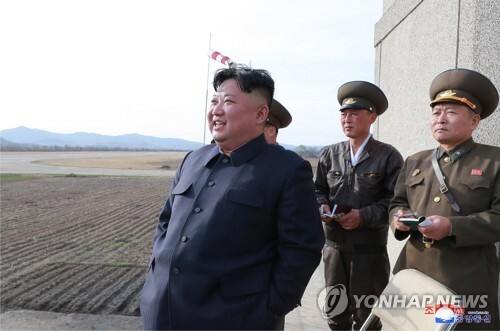 In his New Year's Day address, the North's leader reaffirmed his commitment to complete denuclearization, although a thinly-veiled threat was attached that his regime may be forced to choose a "different path" in case of continued pressure and sanctions. Kang said: "I think it's both the domestic and the international audience intended there. 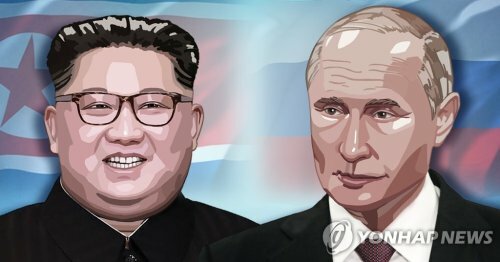 I think that was, while shoring up the North Korean position before coming back to the table with the United States, but also to the domestic audience." 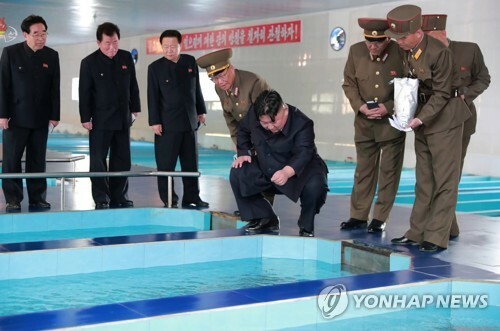 "The denuclearization challenge is a process. It's a goal. There are many things that need to happen in that process, not necessarily sequentially," she said. 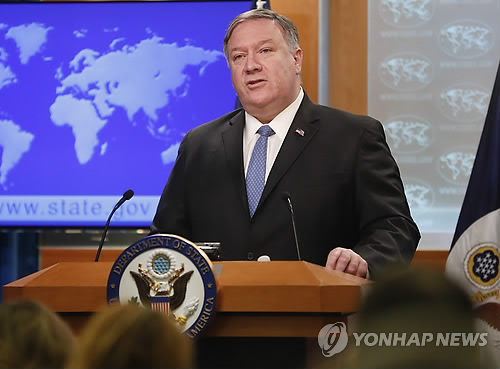 "The nature of that declaration is something that will also further encourage the denuclearization process along. We still think it's a very good step for all concerned to take." On history disputes with Japan, stemming from its brutal colonization of Korea from 1910-45, Kang called for a "victims-centered" approach. "I think in the end, there are facts about the past. There is a huge sense of injustice by the victims of the past, and you cannot ignore that," she said. There are many Korean women who were forced into sexual slavery by Japanese troops during World War II. And a number of Koreans were also taken to Japan's factories for hard labor with no pay. 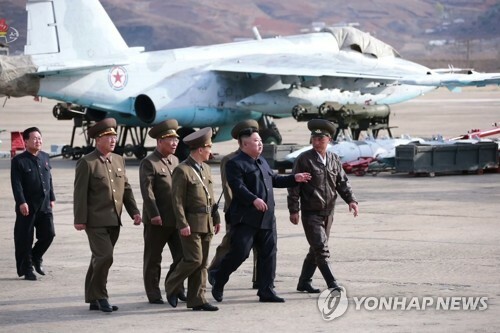 Stand-offs between Seoul and Tokyo have intensified as the Shinzo Abe administration says all reparation-related issues were formally settled in a 1965 government-to-government accord. 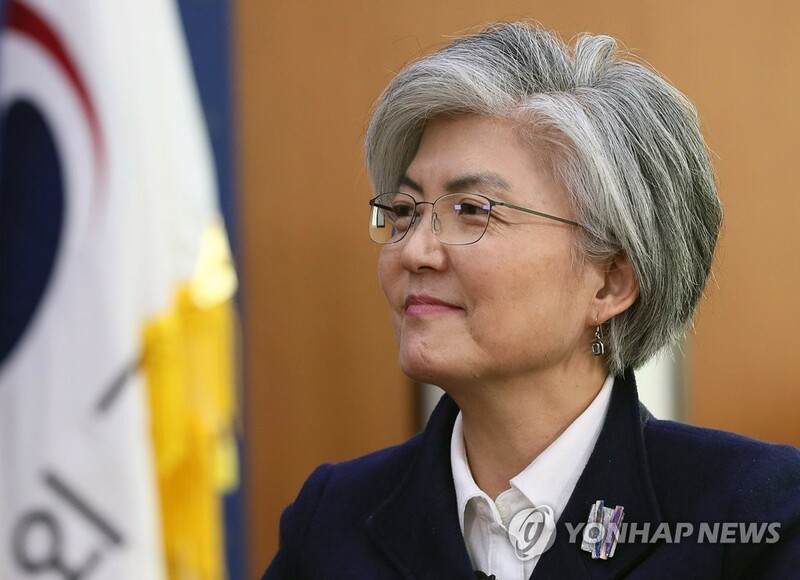 Nonetheless, South Korea remains determined to expand economic and cultural ties with the neighbor, as well as security-related cooperation and people-to-people exchanges. 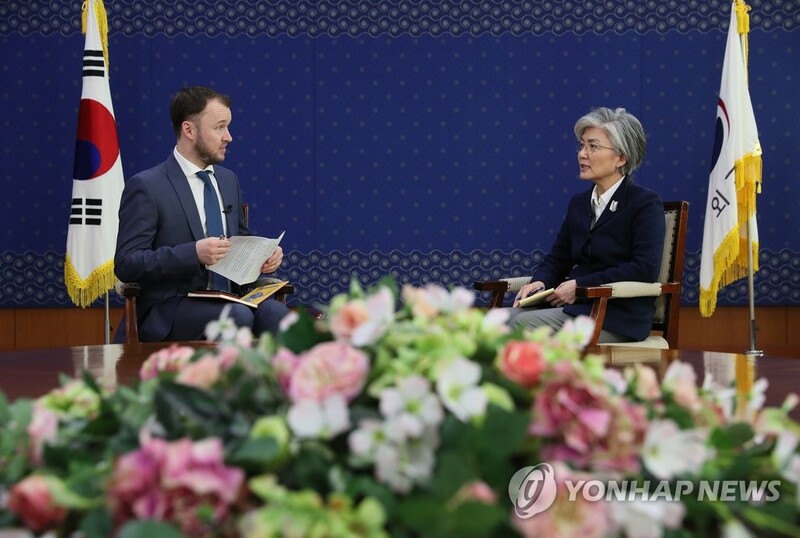 "We very much want to take a two-track approach, you know, deal with the difficult issues of the past as they are ... but also do things on these many other tracks that the two countries can do to benefit each other," she said.